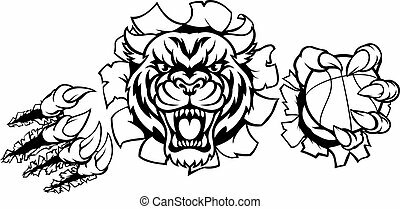 Tiger shield sport mascot template. 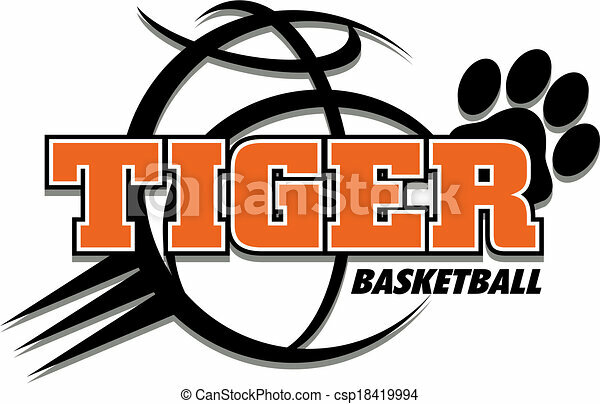 Premade football or basketball patch design. 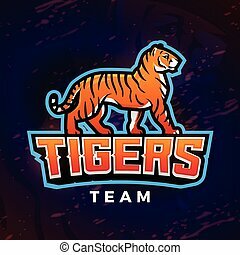 College league insignia, High school team vector. 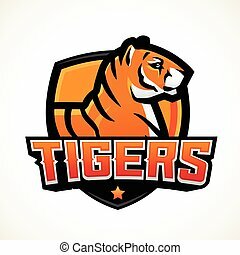 Tiger shield sport mascot template. 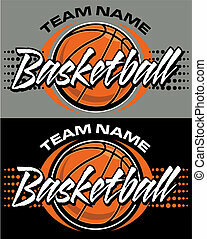 Premade football, basketball or baseball patch design. 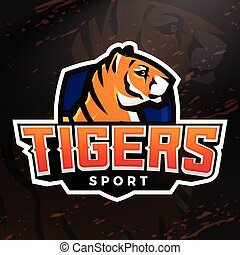 College league insignia, High school team vector. 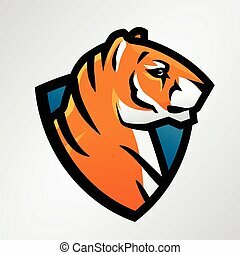 Tiger shield sport mascot template. 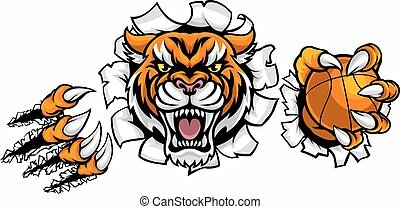 Football or baseball patch design. 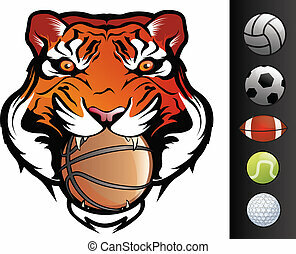 College league insignia, High school team vector. 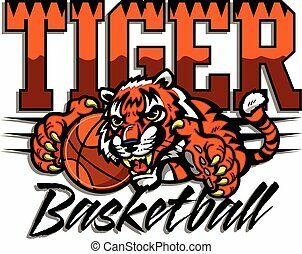 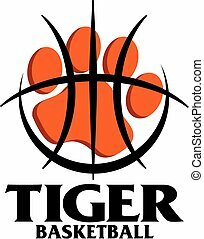 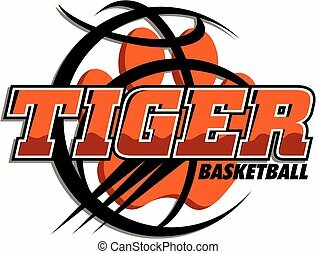 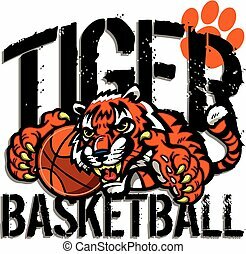 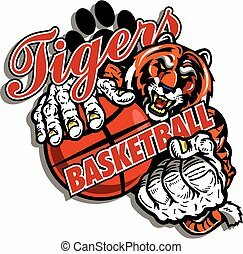 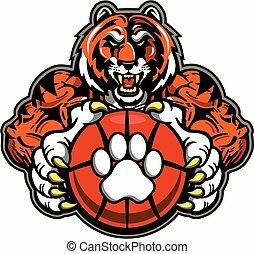 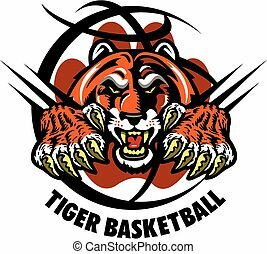 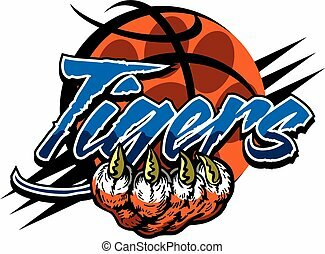 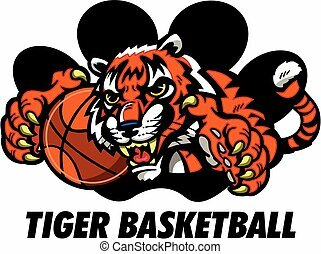 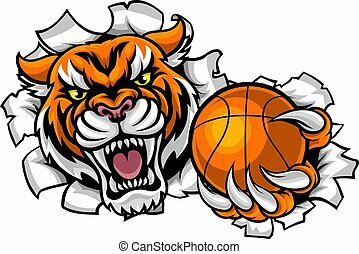 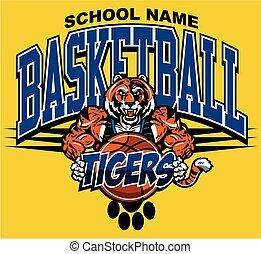 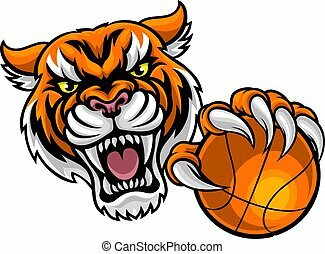 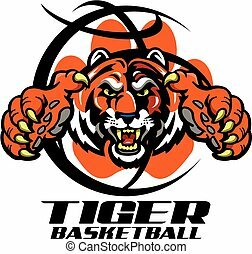 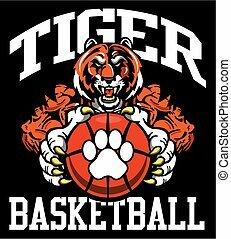 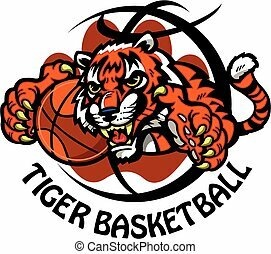 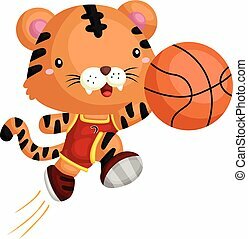 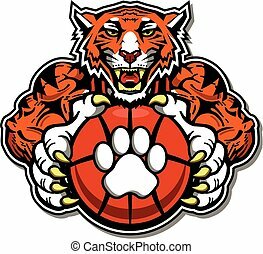 Tiger head illustration, sport mascot or team logo. 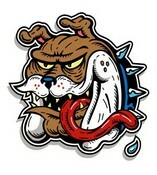 Traditional comic cartoon style.